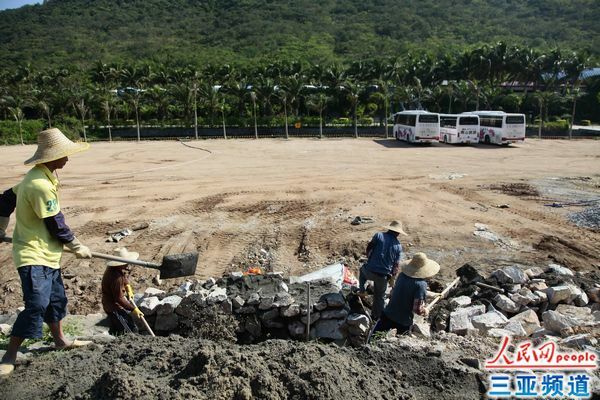 As one of major national-level tourist destinations in Sanya, Nanshan Tourism Zone recently invested 8 million yuan into expanding and upgrading its existing parking capacity in order to alleviate parking problems during the holidays. The new parking lot covers an area of 32,000 sqm and a total of 1,063 new parking lots will be added. Upon its completion, the site will provide 1,703 parking lots. 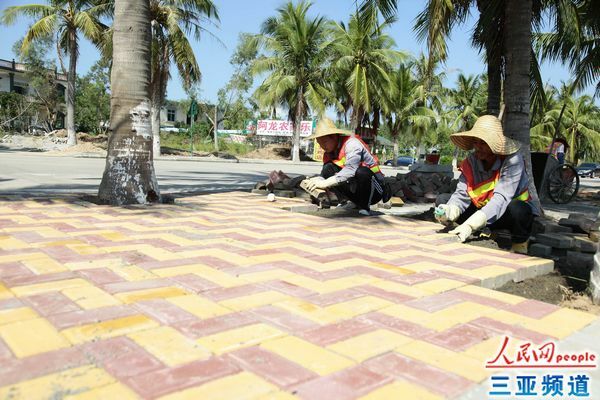 Meanwhile, the management office of Nanshan Tourism Zone has also upgraded and beautified the pedestrian walkways on both sides of the main road to the scenic spot. Both of the projects will be finished by the end of this month. In addition, other tourist destinations like Tianya Haijiao and Daxiaodongtian tourism zones also started their parking space expansion constructions and carried out emergency plans to meet the surging demand during the peak period.